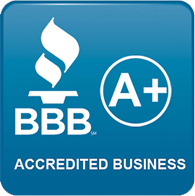 We take pride in serving homeowners and business owners as one of the leading epoxy floor companies in San Diego, CA. Our licensed, insured, and bonded epoxy floor contractors have years of experience achieving beautiful and long-lasting results. Whether you want to transform your garage with an epoxy coating or you’re interested in commercial applications, we can help. 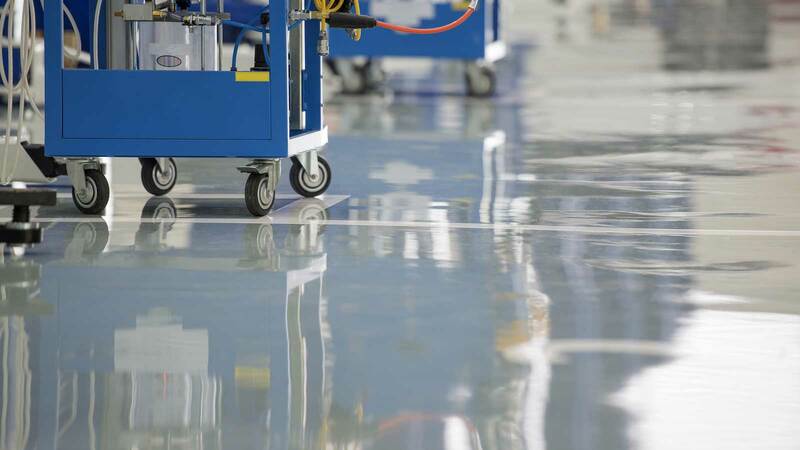 From decorative epoxy flake flooring to concrete epoxy repair, we strive to be your go-to epoxy contractors for reliable results. Epoxy is a durable and attractive flooring solution applied as a liquid to your existing concrete. An epoxy system uses resins and hardeners that, when combined, create a hard plastic coating bonded to your floor. 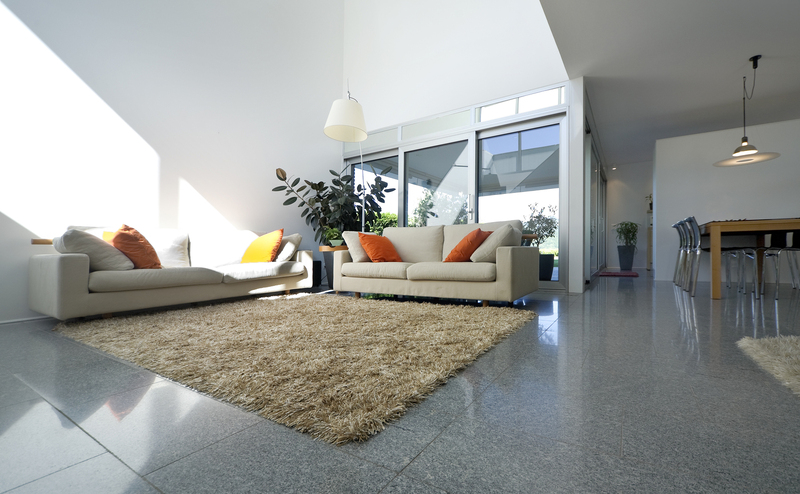 This creates a strong and beautiful floor that protects your concrete and withstands almost anything you throw at it. Call today and let's start your epoxy flooring project.